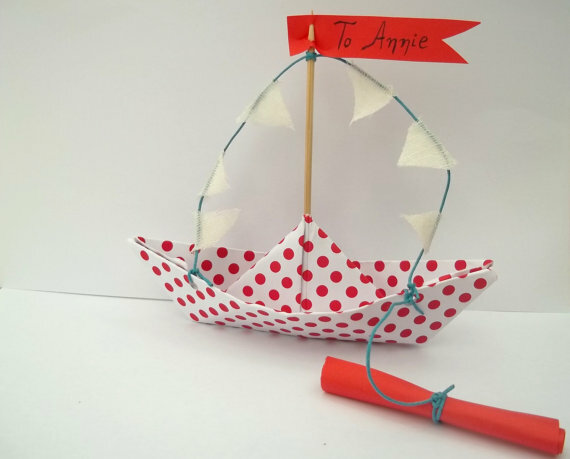 GIVEAWAY – Loula … the crochet lady!!!! What I love in etsy, is that you can admire the creations and art from fellow artists, most of them just following their hobby. 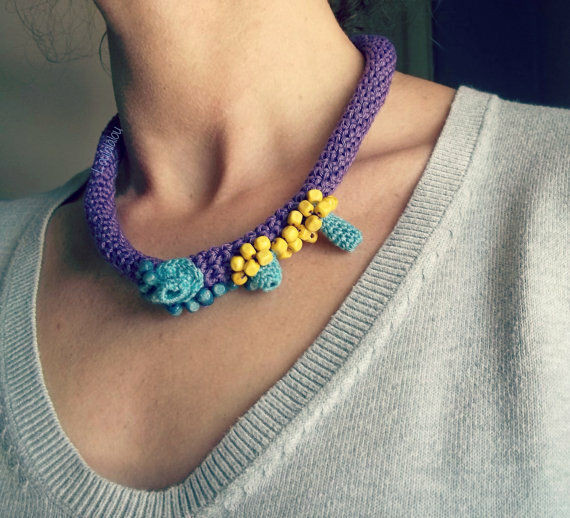 I adore to find more items with a different technique, so my latest detections are the crochet jewelry! Yea… I know… you know them already! I didn’t But I was even more lucky because I have not only discovered them , but to meet a wonderful person behind them. A lady from a Greek island, a very polite person, a very talented lady and great artist. And when I say very talented… wow just adore her creations! From bags to invitations, from jewelry to hats! All of them really cute and really unique! We are not living with her in the same place, but I truly believe that if we were then we could be great friends, closed friends! Please let me introduce you Loula from Loulalalou!!! My name is Loula and I live in Syros, an island in Greece with my husband and my daughter! I feel so lucky living in a such a beautiful place! Since I was a kid, I remember my mother crocheting, knitting, sewing and me firstly playing with her threads, yarns and supplies and then learning from her the way to make my own projects. She is not here anymore, but when I use some of her tools I feel her next to me. That’s how I started to create things myself too!And still now…I feel the same thing, as I was a child! I play ! With threads, fabrics, yarns, paper, and whatever material inspires me with its color or texture, I try to find the next thing to create! Creating makes me happier! I use different techniques and materials to make modern and contemporary jewelry , accessories ,bags , hats , house wares, invitations…I can’t say what I prefer more! My sister told me about “etsy” and encouraged me to open my own shop. I followed her advice, I did it and really enjoy it since then! I love my shop and since I opened it, I discovered new things and new possibilities ! I became more creative and experienced in new techniques ! Met people with same interests and it is really emotional the way they helped me all this time! 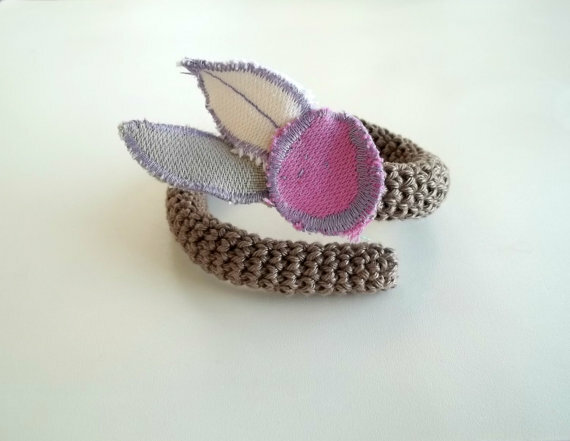 Loula was really kind to offer a gift from her collection to one lucky lady…..a beautiful crochet bracelet from Loulalalou collection!!!! In order to have the chance to win and choose by yourself your favorite bracelet, just use the Rafflecopter below and earn more entries. Ολα ειναι κουκλίστικα!! Μπραβο! Μου αρεσει ιδιαιτέρως η ροζ τσαντούλα με το μπαμπού χερούλι! I adore the Crochet scarf cowl woolen in beige and brown scarf with green leaf – heart! Aγαπώ το τυλιχτό ψαροκολιέ. Πρωτότυπο και μοναδικό! Μπράβο Λούλα! Inspiring items! Love all of them! I like Crochet bracelet turquoise. Good to see you here! thank you! I love the bracelet where you wear the wooly cardigan in blue all looking gorgeous ……. Amazing creations from an amazing person! So many pretties to choose from! i appreciate the time and talent on display. My absolute favorite is the Boho Organic Necklace. I love them all, especially the bracelets!!!!!!!! 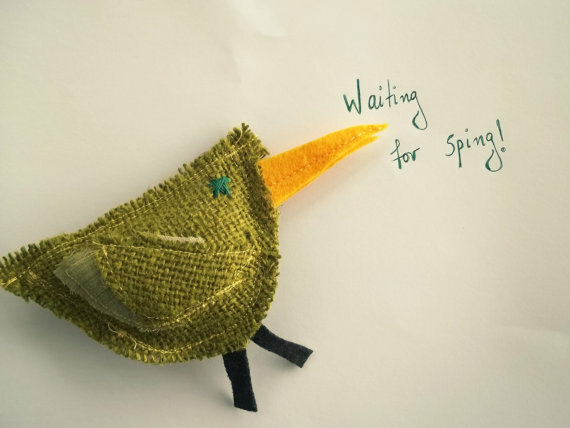 I already own some of Loula's creations and they are magnificent! My next buy is going to be her coasters! Love Loula's work!! Great to now more about her! 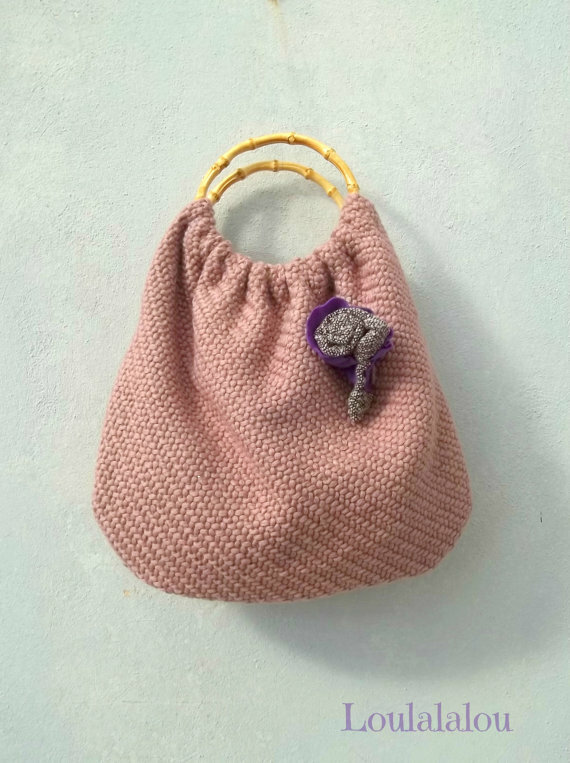 Love the Bamboo handle bag Handbag pouch handmade old pink woolen fabric OOAK and woolen flower brooch. 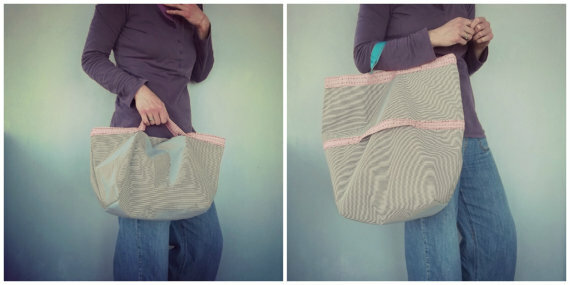 Really cool bag. I love the Crochet fiber art necklace or bracelet -flexible necklace – crochet jewelry in green with flower! I love the Textile bracelet – green jewelry, crochet cuff with fabric and green ivory button. the Crocheted necklace in pistachio green with old pink and lime yellow details !!! The bird brooch is so cute. I love a lot of the things they have also. Such s beautiful collection! 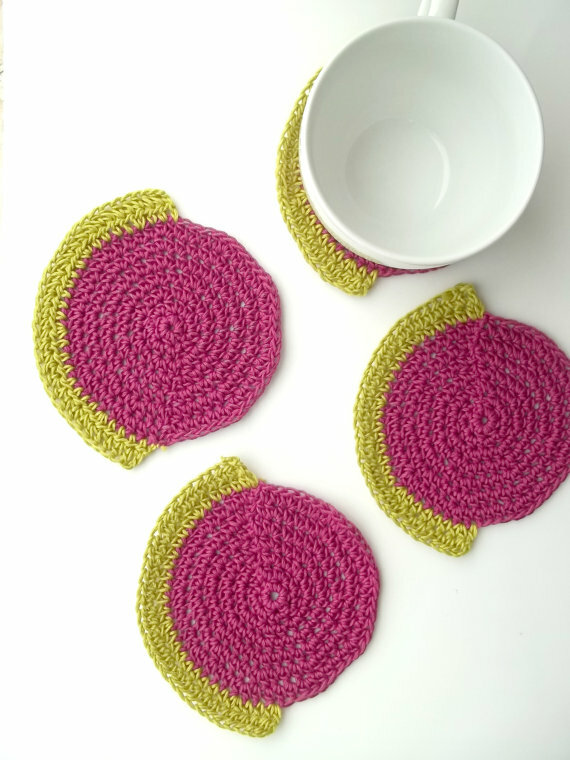 My favorite is the lovely Lila crochet neck less, ans I adore the pink-green coasters! I do crochet a bit, you're a great inspiration! I LOVE that little bird brooch! Ever since i first saw it. 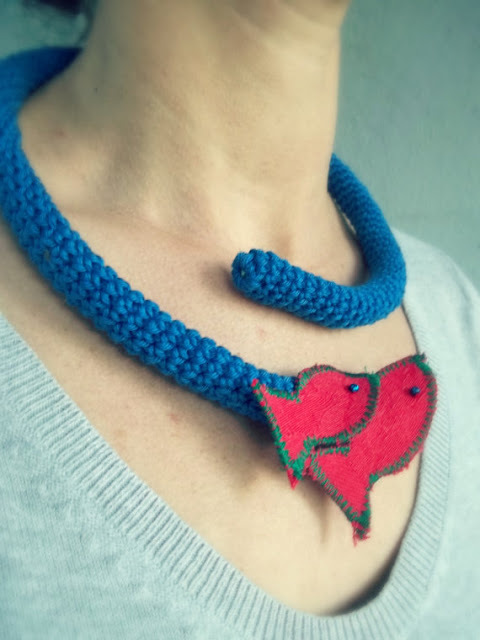 My newest favourite is the crochet necklace with the turquiose beads, though. i adore the yellow necklace! So beautiful!!! I like very much the Crochet coaster set! What beautiful and original creations! I like the bracelets! Thanks for the Giveaway! Your work is lovely; I haven't seen anything like it, really special! Thanks for the chance to win! I love the purple crochet bowl! They're so cute, but I really like crochet bracelet turquoise! 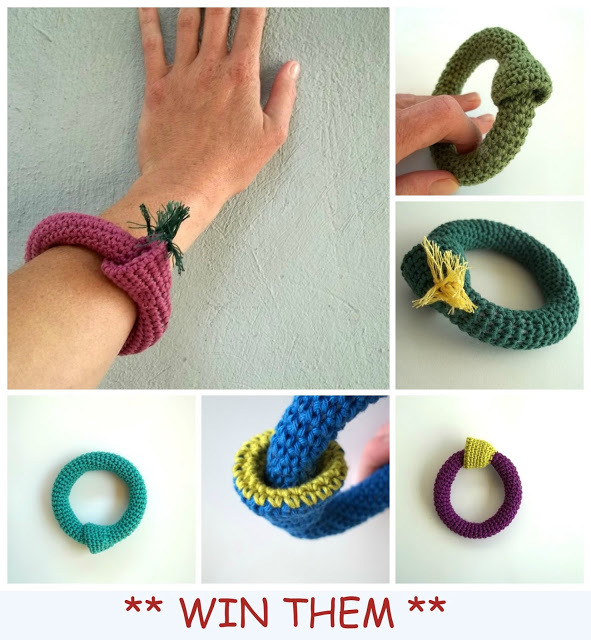 Love the Textile Bracelet in the Greens! !